Farce the Music: Tell Us What You Really Think, Sturgill! 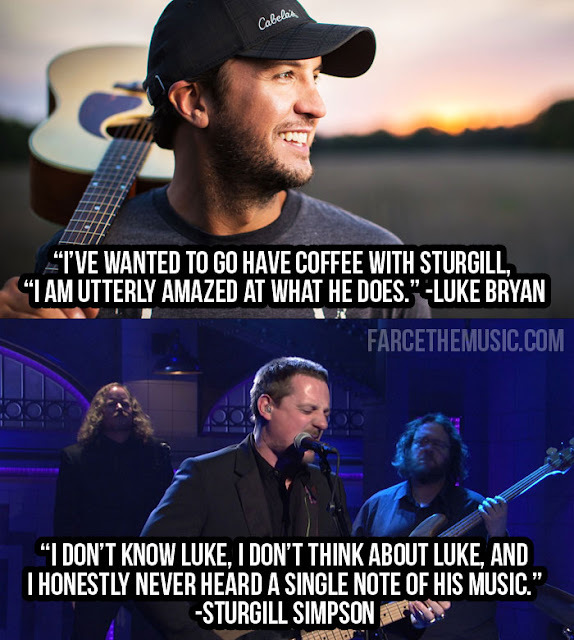 Tell Us What You Really Think, Sturgill! More interesting stuff about Luke.